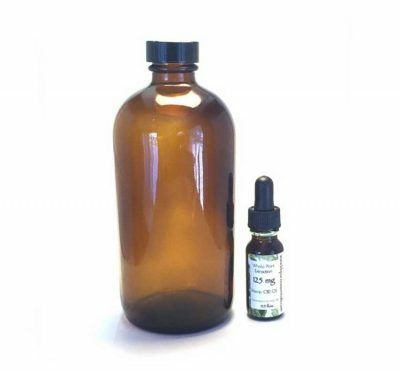 This potent formula of 1250mg pure CBD Hemp oil really packs a punch! 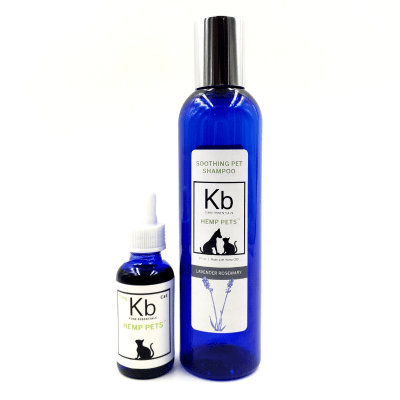 Our strongest formulation, each drop contains 4mg of CBD for a highly concentrated blend. 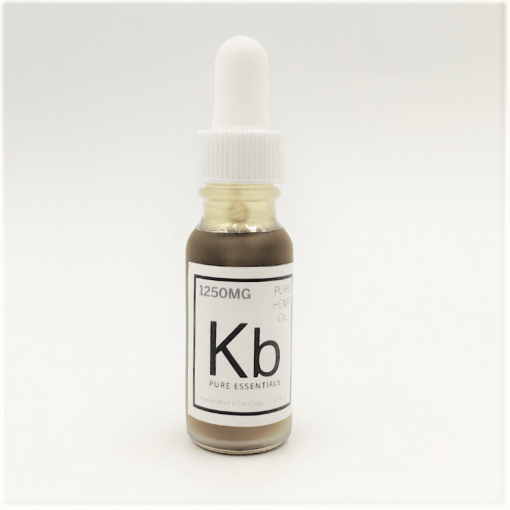 We recommend this formulation for those users prescribed 75mg or more daily. Our CBD hemp is blended with pure olive oil, sourced from Californian farms while our hemp is Organically Grown, US Sourced. Our batches are produced in small quantities and tested in third-party labs to ensure quality control and consistency in product and dosage. Our oils are free of fats and lipids and we leave no carbon footprint with our eco-friendly extraction process. 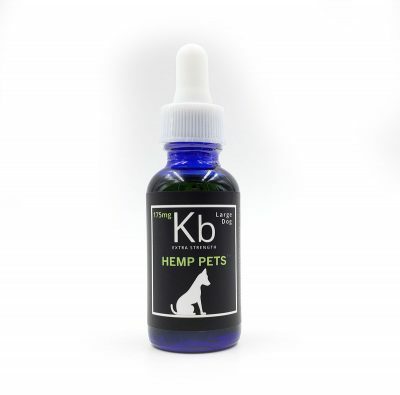 As pure as it can be, our CBD Hemp oil is also infused with omega 3,6s and 9s, proteins and amino acids that are beneficial for your body and overall well-being. The cannabinoids in whole plant extracts act in synergy, which increases the potential number of medical conditions that the extract may treat. This is called the “Entourage Effect”: essentially, where 1 + 1 = 3. The small allowed amount of other cannabinoids in hemp products is not believed to cause a psychoactive “high.” In fact, CBD will attach to your CB1 receptor, (where THC also binds) to create a high, but in reverse; thus decreasing psychoactivity. This is similar to how THCV works as an appetite suppressant, as opposed to THC, which gives you the munchies. I found for my anxiety, the 1250mg works best for me. It really calms me down and helps me sleep without waking up during the night as well.